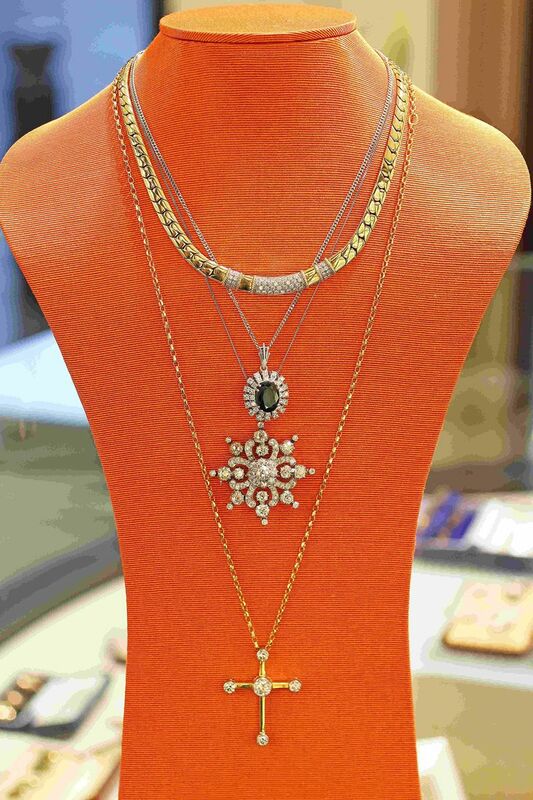 Collect and sell antique jewelry (diamond and gemstone) as well as sterling silver collectables. 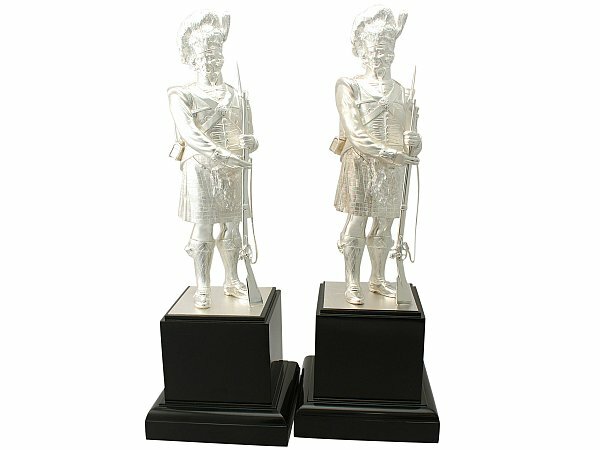 Here at AC Silver we have a large collection of military collectables, ranging from brooches and charms to silver vases and large scale presentation trophies. Here at AC Silver, we are certainly not in the business of encouraging anyone to smoke, however we know that many of our customers enjoy antique items which are unusual, quirky and reminiscent of a bygone era. Our selection of silver smoking accessories certainly fit the bill. Hi Andrew, thank you for asking to be a friend, I accept! I checked out your website - very impressive! Was there something you were interested in amongst my vintage and antique wares? Perhaps you would like to also post lots if photos in our Silver Group and maybe co moderate the group with Vicki. I still encourage you to list lots of photos on your office page which gives in the general photo section which I can feature. I'm just suggesting listing also in our Silver group.